Nimons Entertainment, LLC has provided professional DJ and MC services for over twenty-five years at more than 1000 weddings, dances, and parties in venues large and small. We know that no matter how much planning goes into any event, things may change, and our DJs have the skills to adapt to whatever situation your party requires. Nimons Entertainment, LLC offers the right mix of enthusiasm and personality with an unmatched attention to the personal details to make your day unforgettable. We do not use a “one size fits all” approach for every occasion, nor do we put our focus on “our performance”; rather we approach each individual event focused on “the performance right for you”. We configure our professional equipment and our presentation to exceed your expectations of DJ services. Nimons Entertainment, LLC understands that your special day is just that, yours. 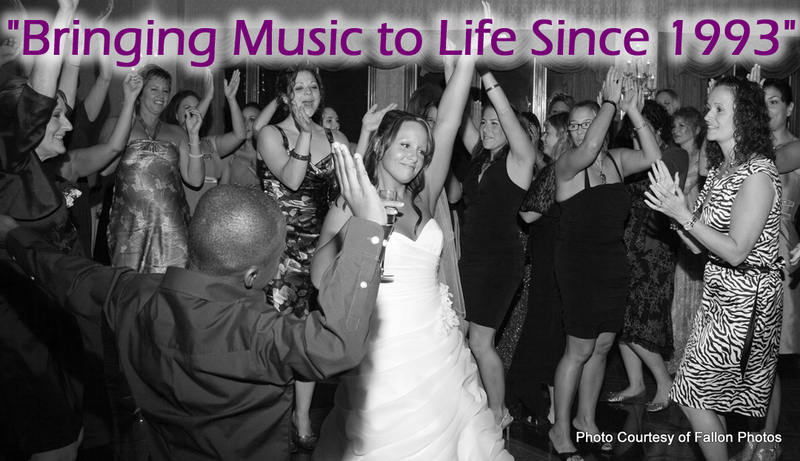 We will work with you from the planning stages, right up to the final song, to bring to life your vision of your day. We understand that every person is unique, every event is different, but every party should be fun and memorable.